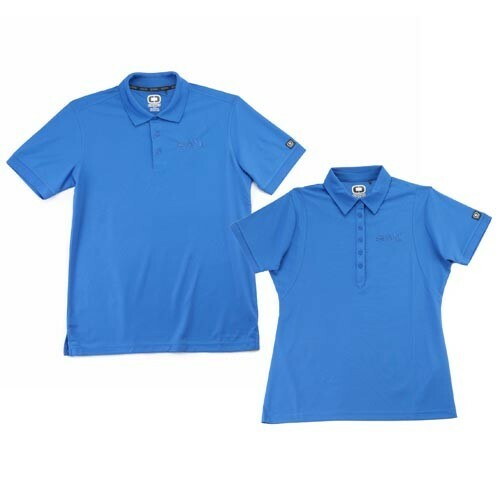 Royal blue moisture wicking polo shirt. SPAM® Brand embroidered tonal on left crest. Available in men's sizes S-3XL & ladies S-XL.